Retirement property exclusively for those aged 60 and over. 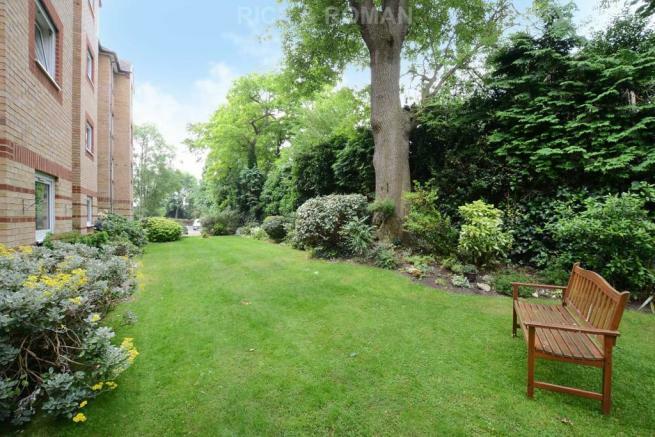 A delightful 3rd floor apartment in Kingfisher Court, Surbiton. 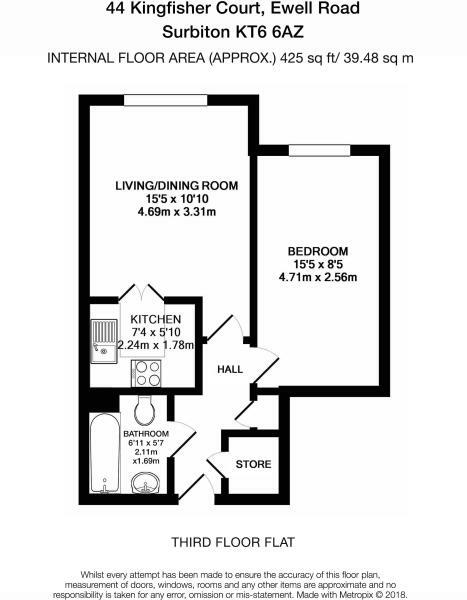 Brief description; 1 double bedroom, reception room looking out over rear garden and park, kitchen, bathroom and hallway with good size storage/airing cupboard. 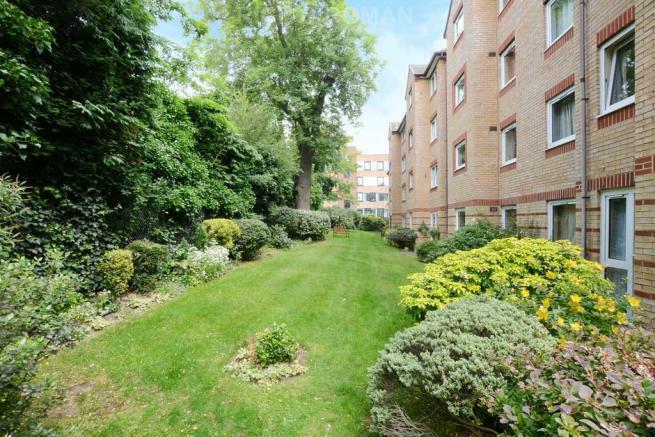 The apartments are situated on a main bus route with Surbiton only a short bus ride away. With its excellent train service, notably the fast train to London in less than 20 minutes, Surbiton is the ideal location for those seeking easy access into the city. 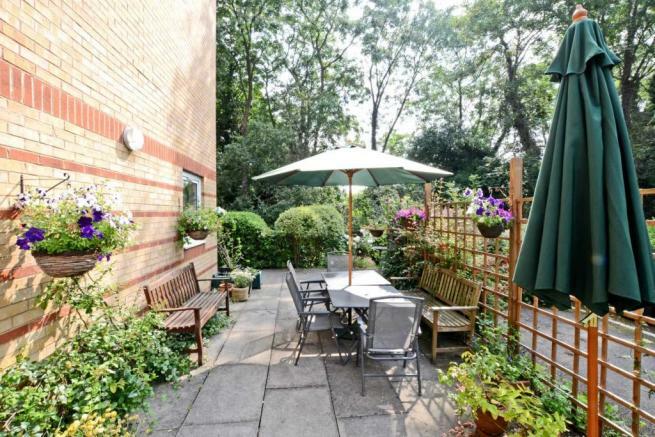 Alternatively, the local park, fishponds is a short walk away, whilst Surbiton itself is home to numerous shops and restaurants including the local library. 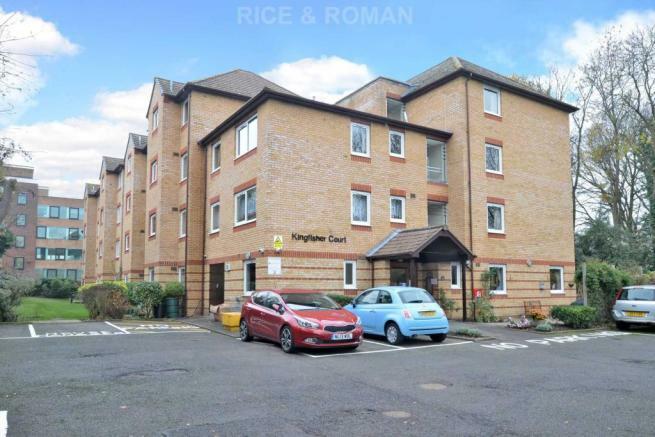 Many of the apartments have views of the open spaces beyond and the communal grounds surrounding the development, set back via private road, make Kingfisher Court a quiet oasis amidst a busy suburban environment. Disclaimer - Property reference 460. The information displayed about this property comprises a property advertisement. Rightmove.co.uk makes no warranty as to the accuracy or completeness of the advertisement or any linked or associated information, and Rightmove has no control over the content. This property advertisement does not constitute property particulars. 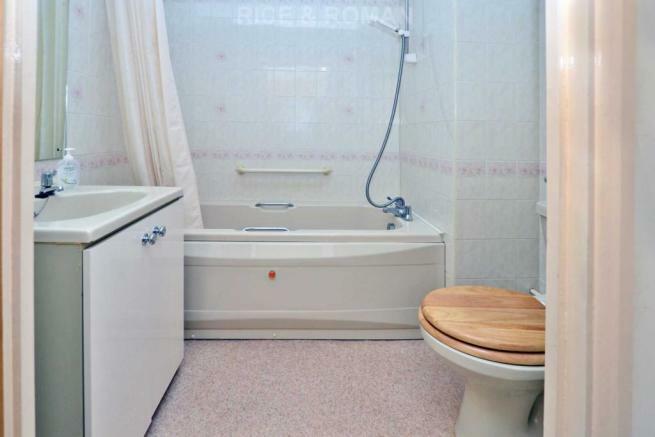 The information is provided and maintained by Rice & Roman, Walton-On-Thames. Please contact the selling agent or developer directly to obtain any information which may be available under the terms of The Energy Performance of Buildings (Certificates and Inspections) (England and Wales) Regulations 2007 or the Home Report if in relation to a residential property in Scotland.